LTE International Airways was an airline founded in 1987. They operated with B757s. 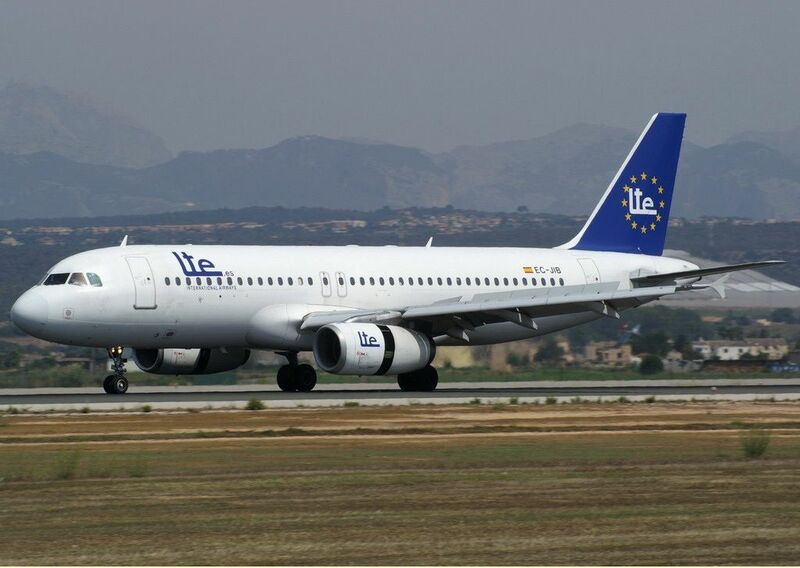 Were flying for the German LTU until they began to bring Airbus A320-200. 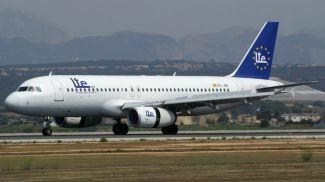 When separated from LTU, for a time they used the trade name VOLAR Airlines, which ceased to be used to resume the old slightly changed name "Lte.es". 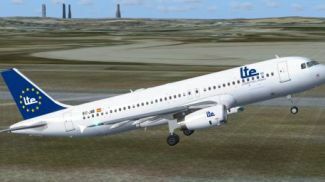 Saved in DXT5 format with 32 bits for height resolution, 2D/VC, based on the default A321 panel. Addons, Garrett Smith's FMC (requires FMC-1.ZIP), V-speeds (Jelair), Groundhandling (pushback) and altitude callouts. Ready to fly. By Juan Villamor. Screenshot of LTE Airbus A320-232 in flight. Extract the LTE_A320.zip file to a temporal folder. C:\ Microsoft Games \ Microsoft Flight Simulator X ). If the file exists, overwrite. The archive lte_a320.zip has 281 files and directories contained within it. Just downloaded your 'download of the day' LTE airbus A320 yet the FMC is not operational. Have I done something wrong or is this just the case?